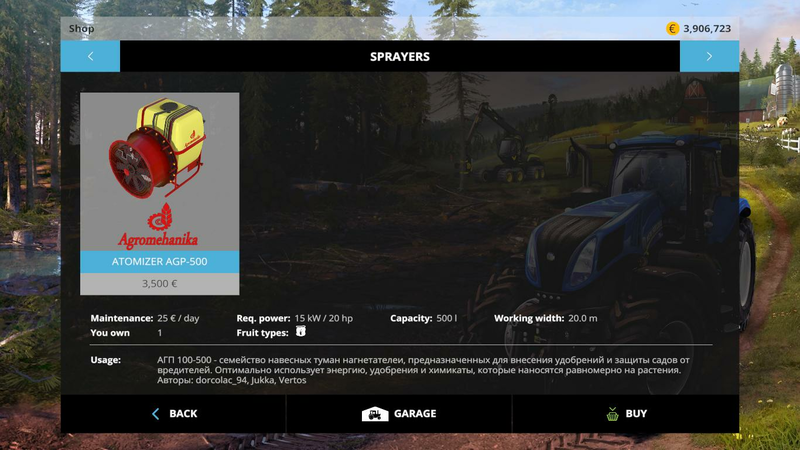 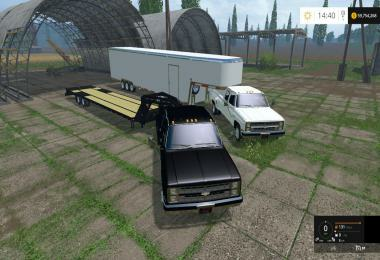 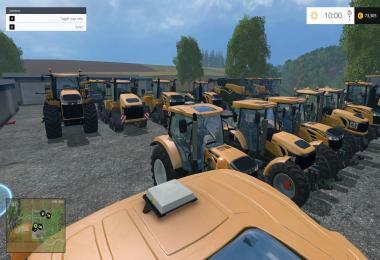 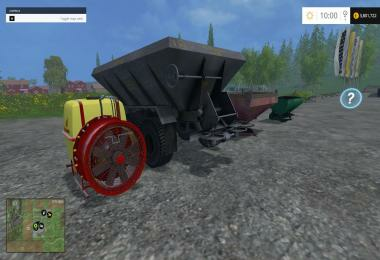 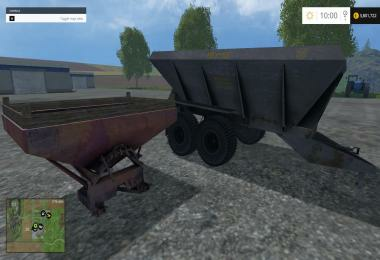 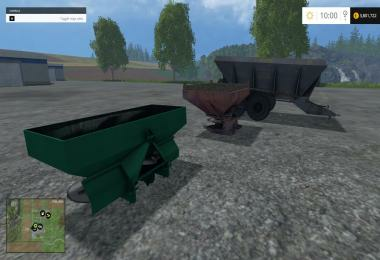 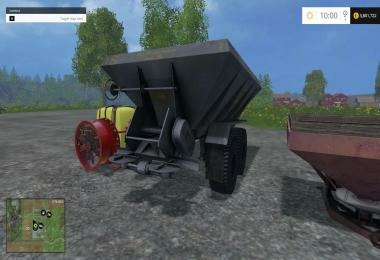 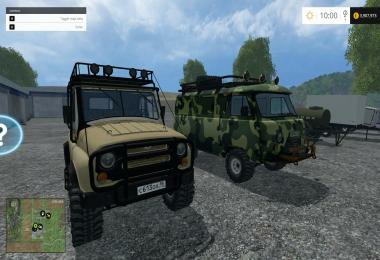 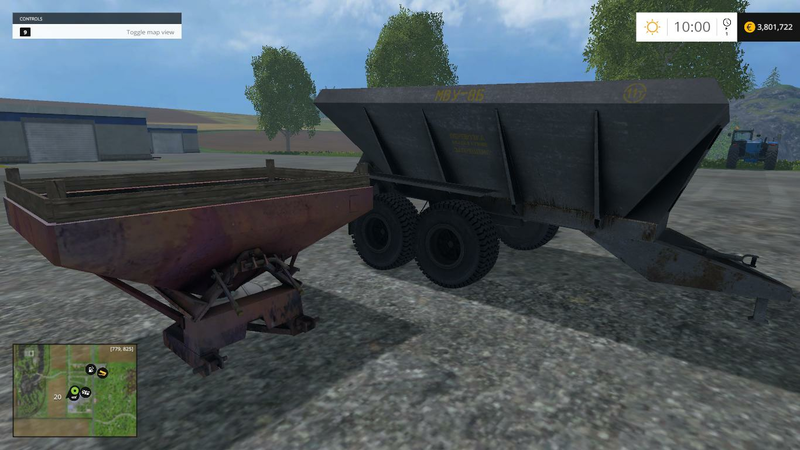 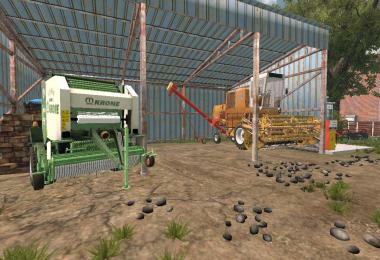 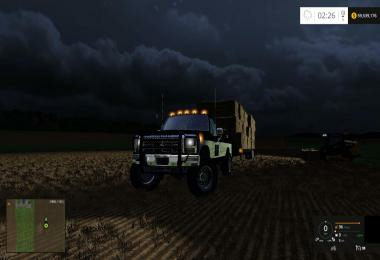 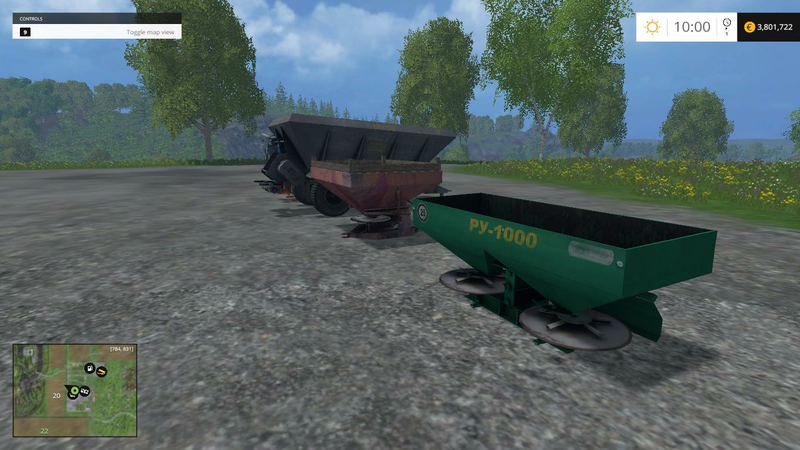 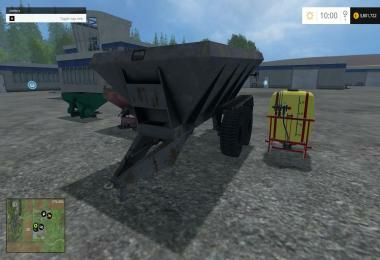 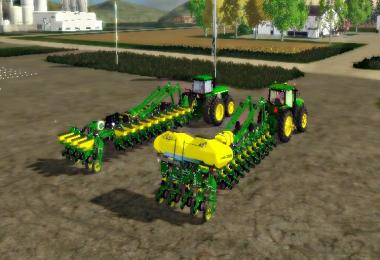 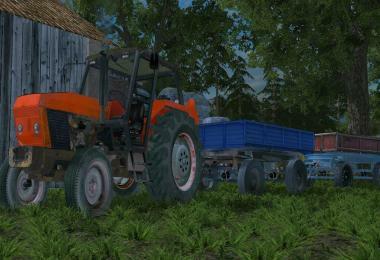 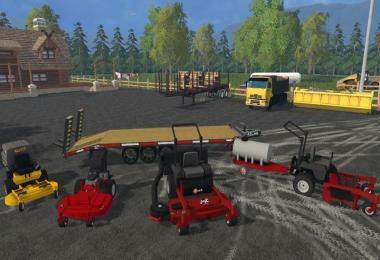 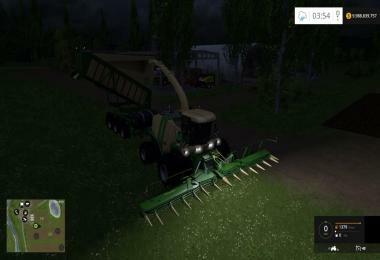 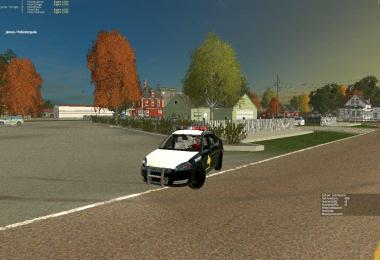 Mod Pack fertilizer [2.1] tested for the game Farming Simulator 2015. 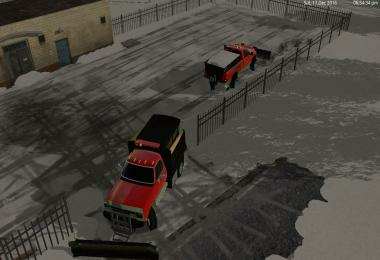 Pack of four units contributing fertilizers, in the course of the animation work showing the substance. 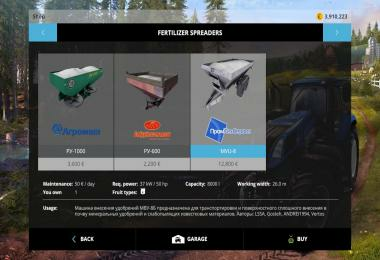 Fertiliser EN-1000 is designed for surface application of solid fertilizer. Fertiliser RU-600 is designed for surface application of solid fertilizer. 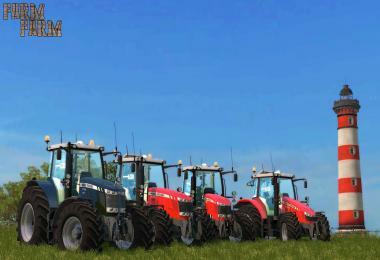 Duster AGP 100-500 - a family of mounted mist blowers, designed to spray fertilizer, and protect orchards from pests. Trailed fertilizer application machine HLM-8B is designed for the transport of solid and surface spreading of fertilizers in the soil, and slightly glowing lime materials. 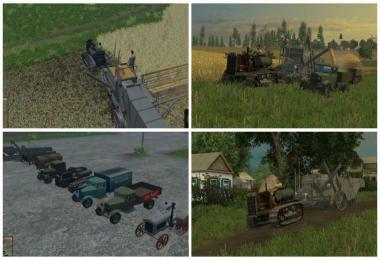 Author creator: SiwusSpinah, Serega Zheltok, BMS Spinah, kto-totutzdes, Cerzh Povazhnyuk, Dima29-303, LSSA, Gosteh, ANDREI1994. 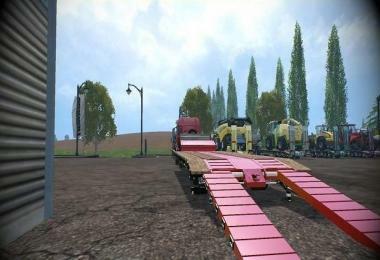 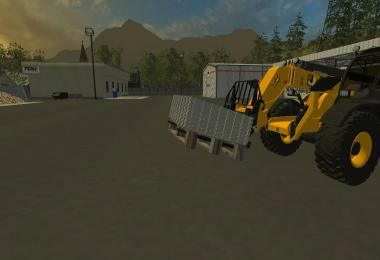 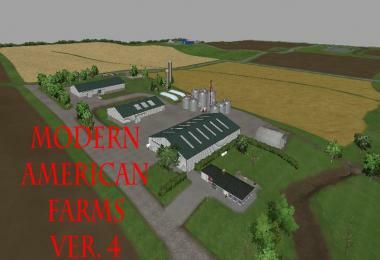 Mod technique for fs 15 did the author - Vertos.